On July 5th, 2017, "Baidu Create 2017" (AI Developer Conference) was successfully held in Beijing National Convention Center. Ken Ying, the founder and chairman of PATEO, was invited to attend the conference forum, in which he announced that with the Project Apollo, PATEO Group will establish in-depth cooperation with Baidu based on Baidu’s DuerOS Open Platform, Baidu Cloud and will devote PATEO itself to vehicle deep learning technology to dig the true values of the mass data out of automotive industry, and to make “AI empowered” automotive possible. Ken said in the speech: " Voice ability and mobility services, as widely agreed, are the two key requirements of an intelligentized car, and the advent of AI era accelerates the realization. With Baidu’s mass data and strong computing power, joining forces with Baidu reinforces PATEO Group’s strategic direction. Over the past years, Baidu has accumulated massive data covering nearly 1.4 billion people's habits and life experience, which is of great value to automotive and mobility industries. 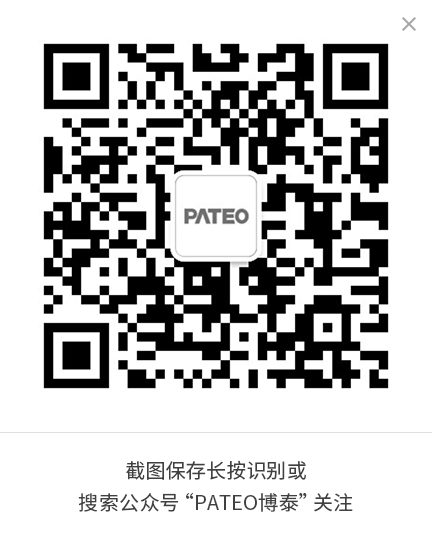 PATEO will cooperate with Baidu on AI technologies, structuring the most valuable mobility, tourism, food, lifestyle related data, caching them to the part of the cloud which can be accessed quickly, and allowing users to get access to over hundreds of million people’s life experience in real time. 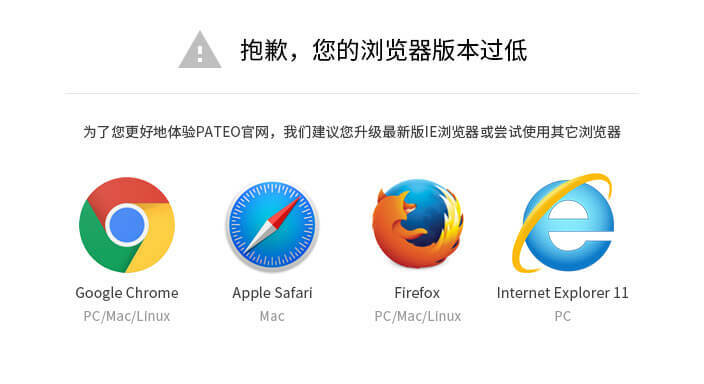 The joint solution provided by PATEO and Baidu will allow user to correct commands in real-time dialogue without the necessity to say wake-up command again and again. It will make users feel that the voice technology is 10 times faster than current voice technology. This indicates the value and significance of the strong cooperation. Today we are heading into the new decade, the decade of AI, which is all about mass data, cloud computing and deep learning. PATEO and Baidu DuerOS is exploring the vast possibility of AI in automotive industry. Our jointly developed AI products will be officially launched next year, which sounds far more practical than AlphaGo, doesn’t it?